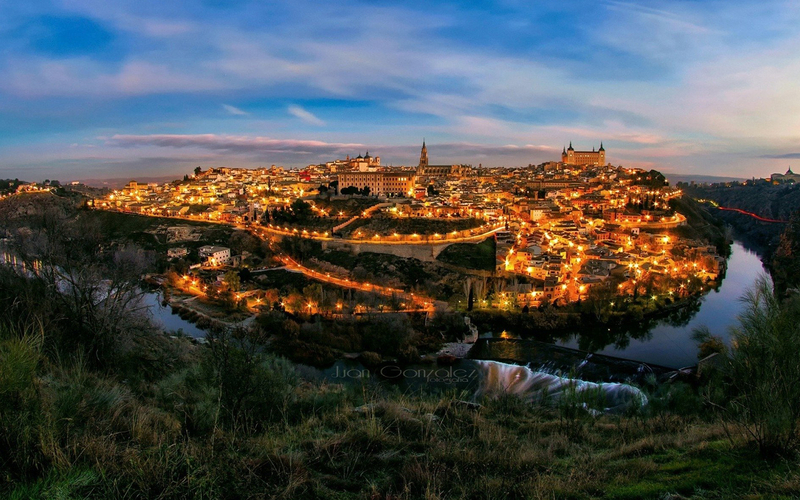 Toledo’s medieval era was punctuated by freedom of cultural expression and religious harmony. The Synagogue of Santa Maria la Blanca is one of the best examples of the religious diversity that was prevalent during the 11th and 12th centuries. It was designed by Islamic architects for Jewish use, and it was built during the reign of a Christian king. The typical Mudejar construction style is almost immediately recognizable. The Iglesia de Santo Tome is another cross-cultural monument. The tower is inlaid with glazed ceramic and built in Mudejar style, although it is used as a Christian church. It is well-known for housing El Greco’s legendary painting: The Burial of the Count of Orgaz. The Monastery of San Juan de Los Reyes was built by King Ferdinand II and Isabella I of Castille to celebrate the birth of Prince John. It is a prime example of Isabelline Style Spanish architecture, which incorporates both Gothic and Islamic styles. The entire city is filled with innumerable monuments from the medieval period. Embark on a charming 8-hour tour of Toledo. Your VIP-class bus will pick you up at the meeting point in Madrid and transport you to this iconic Spanish city. Start your tour with a visit to the Town Hall Square and the Palace of Justice. Your experienced guide will answer all your questions about these fascinating sights. Head to the Jewish Quarter of Toledo and explore the quaint and narrow streets. See the underground baths, known as ‘mikvah’, near the synagogues. You will then visit the Cathedral of Toledo, one of the finest examples of Gothic architecture. Admire the triforium and ambulatory vaults here before moving on to the Church of Santo Tome. Marvel at El Greco’s masterpiece, ‘The Funeral of Count Orgaz’. Stop at one of the most ancient synagogues still standing today, the Santa Maria la Blanca. End your tour with a visit to the Monastery of San Juan de los Reyes and examine the intricately designed Mudejar-style ceiling in the cloister. The tour includes a traditional lunch and transport back to Madrid after you are done exploring Toledo. 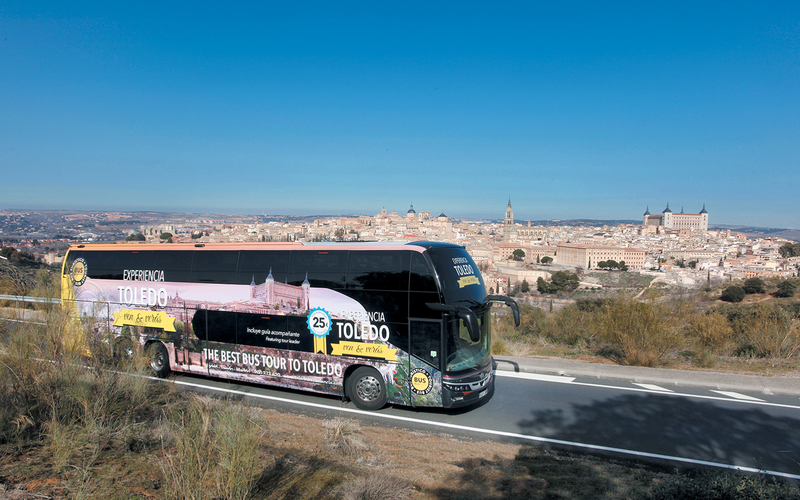 Travel from Toledo to Madrid in a comfortable VIP-class bus. Explore the magnificent Santo Tomé Church and marvel at El Greco's most famous masterpiece El entierro del conde de Orgaz (The Burial of the Count of Orgaz). Explore the Sinagoga de Santa Maria la Blanca, the oldest synagogue building in Europe still standing. Learn more about the famous and oldest Jewish Quarter and Mirador del Valle which offers you an unparalleled view of the city. The tour runs daily at 9 AM, and 12 PM. Please ensure you reach the meeting point at least 15 minutes prior to departure. The duration of the tour is about 8 hours. This is a bilingual tour and is available in English and Spanish. You will receive an email confirmation along with a voucher shortly. Please download and display your voucher on your mobile phone along with some valid photo ID. Take the metro and get off at the Plaza de Espana stop. 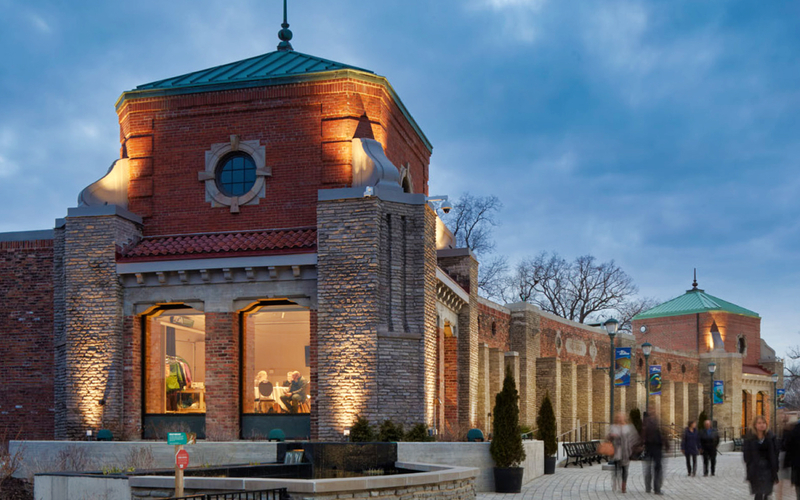 The meeting point is a 2-minute walk from the stop. Round trip in a comfortable luxury bus. Access to Cathedral of Toledo. Access to Church of Santo Tome (to view the “The Burial of the Count Orgaz”). Access to Synagogue of Saint Mary the White. Access to Monastery of San Juan de Los Reyes.